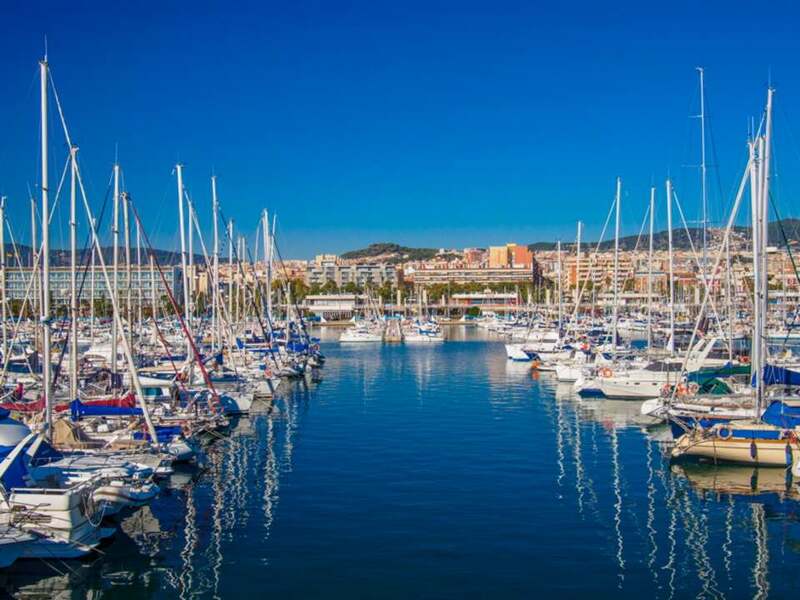 Mataró is a Meditarranean city 30 kilometres north-east of Barcelona on the Costa del Maresme, tucked away from the hustle and bustle of Barcelona city with the sea on one side and the mountains on the other. It's the ideal city for commuters, 45 minutes by car or train to the city centre of Barcelona, with buses available as well. 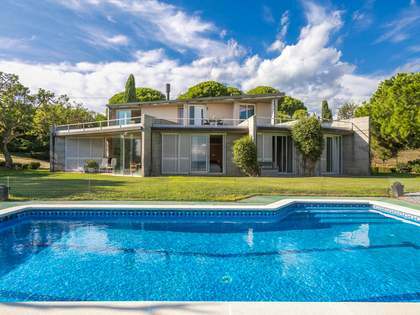 Lucas Fox offers a wide range of luxury properties for sale or rent in Mataró. A pleasant city rich with archaelogical heritage from the Roman times, you'll find its wide streets scattered with charming pavement cafés and a range of bustling traditional markets. If you're not relaxing on the golden beaches or busy shopping, you can take in some Catalan culture through the delicious local cuisine and traditional festivals. 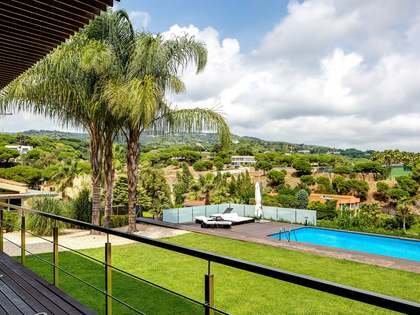 Surrounded by so much nature, there are plenty of outdoor activities available, from rock climbing, football and tennis in the local parks to hiking, mountain biking and wild swimming in the nearby Collserola Natural Park. 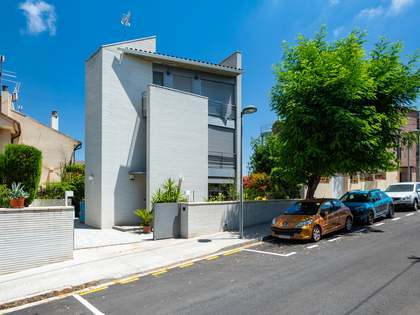 Move into one of our luxury apartments for sale or rent in the city centre close to the bars and restaurants, or relocate your family into one of our large Mataró villas in the hilly suburbs with a private pool and garden. With several international schools nearby to choose from, Mataró is ideal for bringing up children. 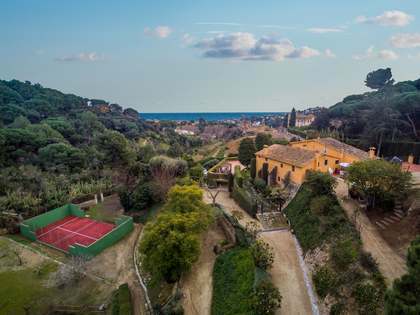 If you'd prefer to live closer to the beach, choose one of our historic seafront houses on the Maresme coast and take in the stunning sea views day and night. Wherever you choose to live or invest in, you will not be disappointed. Mataró is a unique city that is constantly transforming with a little bit of everything to offer. 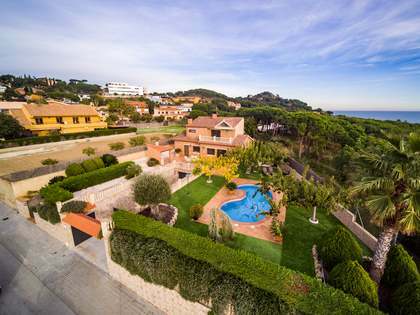 With its peaceful yet vibrant atmosphere and plenty of things to do, sandwiched between beautiful blue sea and exquisite mountains, Mataró is the ideal place to start your new life.